8g of protein per cookie. 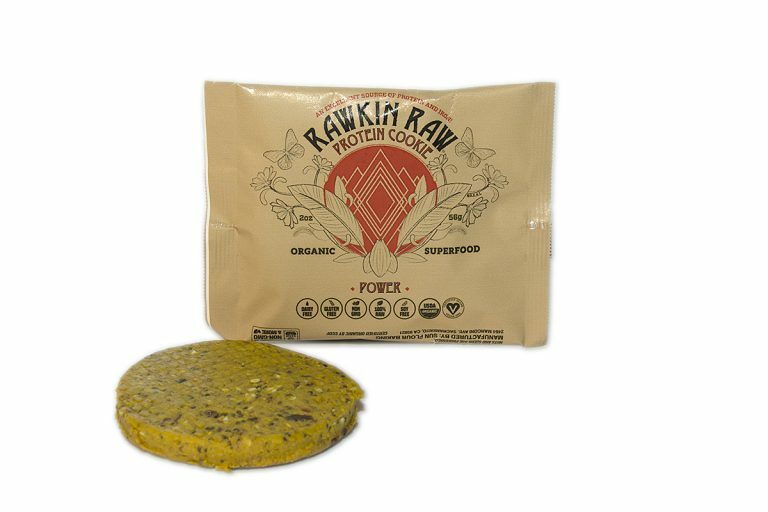 + Turmeric for inflammation + Chia, Hemp & Sesame seeds for essential fatty acids in a base of gluten free sprouted oat flour, almond flour, coconut oil & low glycemic coconut nectar. A perfect meal replacement for a pre or post workout! 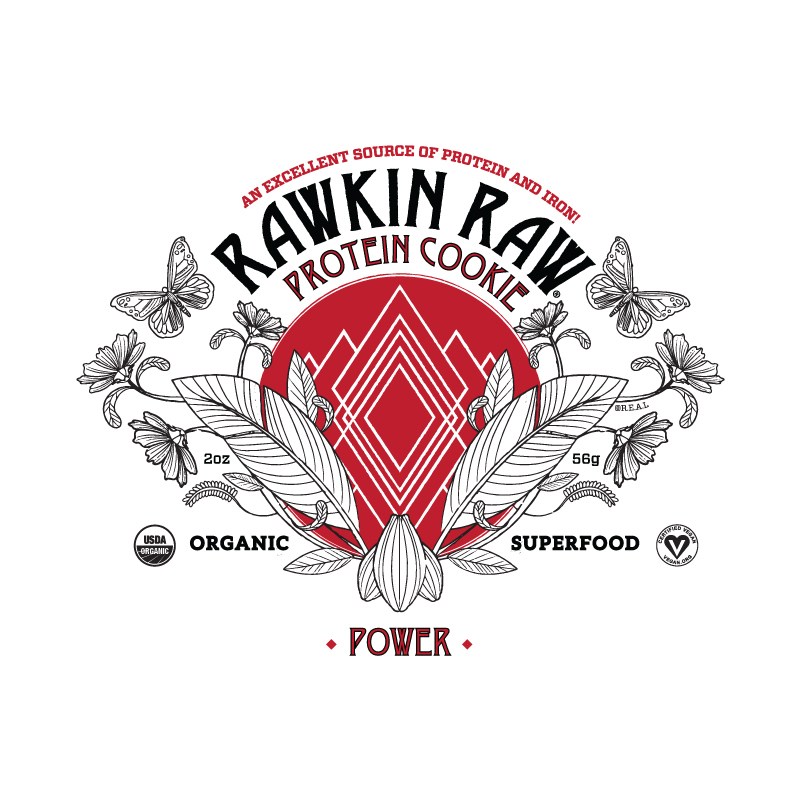 Be the first to review “Organic Power Protein Cookie” Click here to cancel reply.